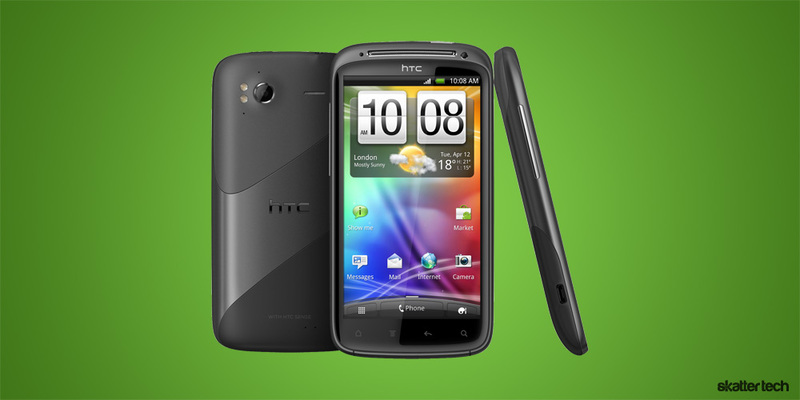 T-Mobile announced in April that the HTC Sensation 4G would head to their network this summer, but the carrier was mute when it came to a specific date. Fortunately, they came clean to reveal that the smart phone would hit retail stores on June 15th last week. For those not familiar, I would have to say that this is a device worth waiting to buy. It features the latest Android 2.3 (Gingerbread) operating system with brand new version of HTC Sense, runs on a 1.2 GHz dual-core Qualcomm Snapdragon processor with 1 GB of RAM, a 4.3 qHD high-resolution display, and an 8 megapixel for 1080p video capture. The Sensation 4G also comes with access to HTC Watch for on-demand TV and movie rentals. HTC Listen also provides access to a large music store. Although some may call it bloatware, this phone also ships with T-Mobile TV, Qik video chat, and Slacker Radio for a better entertainment experience. Sharing multimedia with other device is easy since HTC adds DLNA integration to the Android operating system and the MHL-enabled USB port provides HDMI output too. Aside from the HTC EVO 3D for Sprint, this device is probably as premium as you can get. T-Mobile is ramping up its 4G infrastructure too with coverage in 184 markets for over 200 million customers. If you are a T-Mobile customer, this device is definitely worth considering. Skatter Tech will have a full review soon, so stay tuned for deeper look.